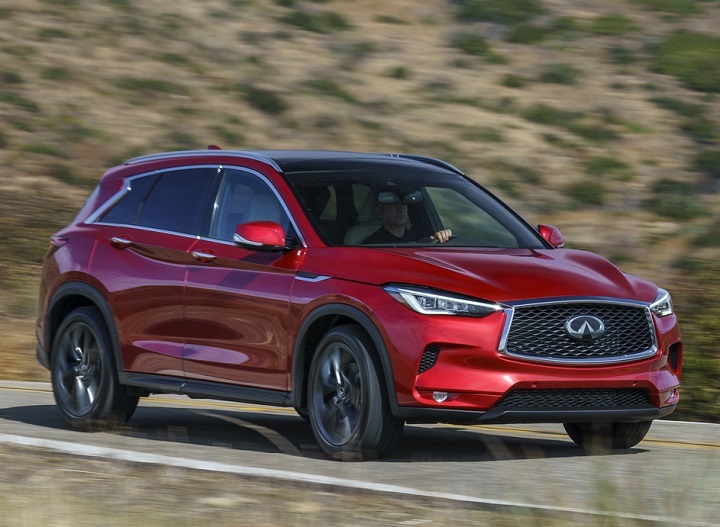 Infiniti redesigns the QX50 for 2019, a long-overdue action that gives Nissan’s luxury marque a competitive entry in a hot crossover SUV segment. In other news, Infiniti does some house cleaning by simplifying various model lineups, adding more standard equipment, and dropping its remaining hybrid-powered models. Detailed changes for each Infiniti car and SUV are shown on the pages that follow, the vehicles listed in alphabetical order.